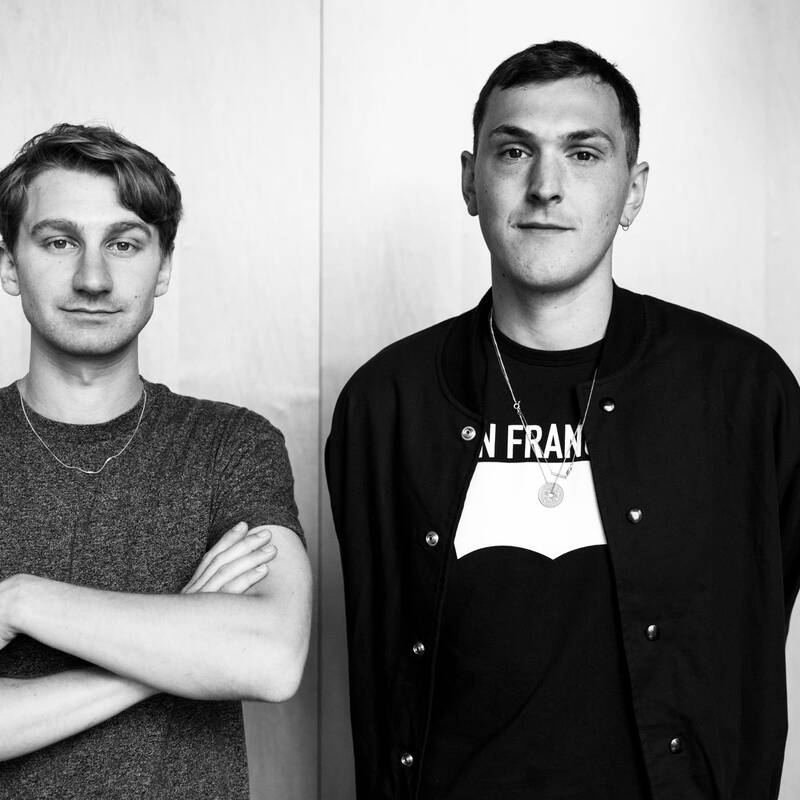 After playing the First Avenue mainroom last week in support of their 'Zaba' album, Dave Bayley and Joe Seaward of Glass Animals stopped by The Current to take over our airwaves and to play songs by some of their favorite artists. 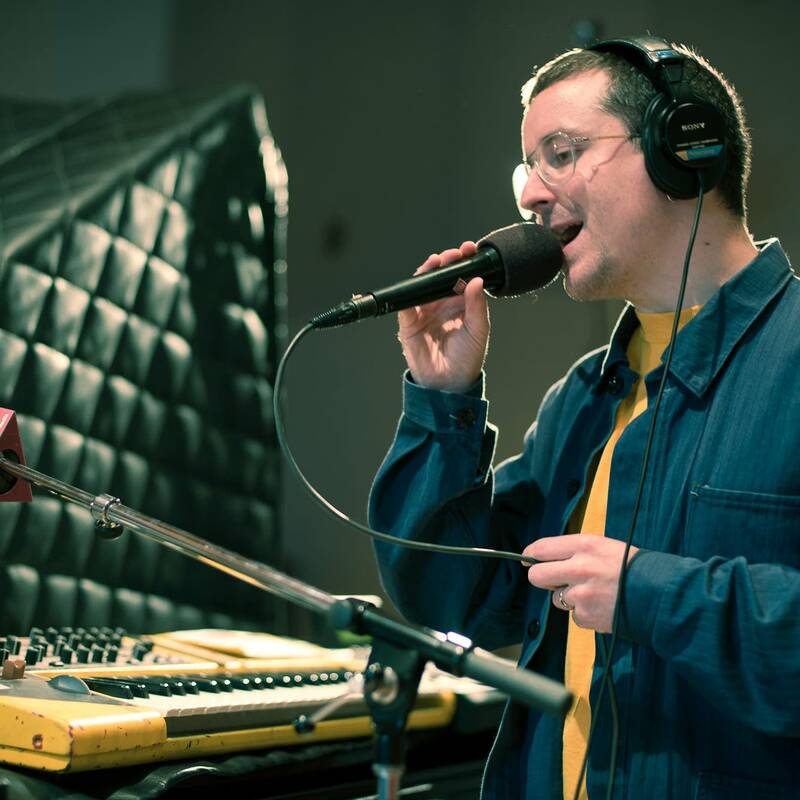 Hot Chip has stopped by The Current's studio to play some of their own music, but when they played the First Avenue mainroom last week in support of their latest Why Make Sense?, we instead asked them to take over our airwaves and to play songs by some of their favorite artists. 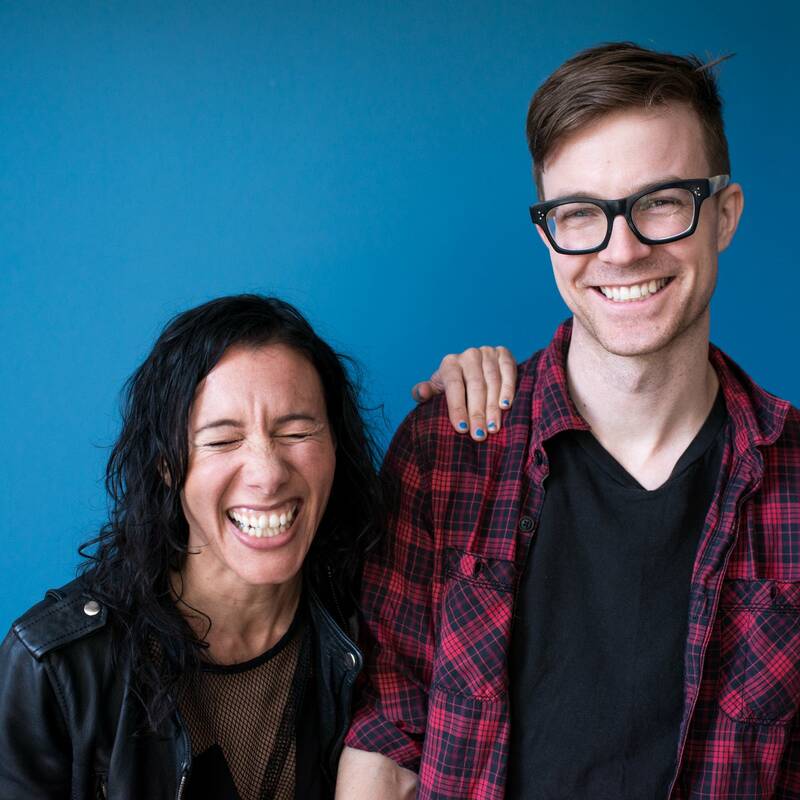 While Matt and Kim were in town to play Mill City Nights, they stopped by The Current's studio to take over the airwaves with a Theft of the Dial featuring their favorite tracks by other artists. 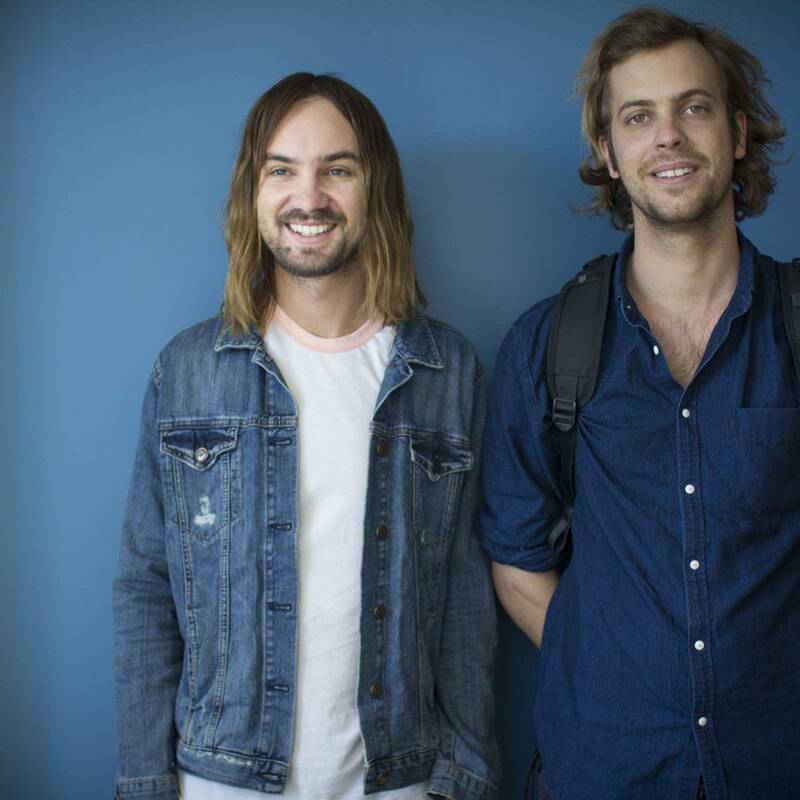 While Tame Impala were in town to play First Avenue, frontman Kevin Parker and Jay Watson stopped by The Current's studios to record a Theft of the Dial featuring their favorite tracks by other artists. 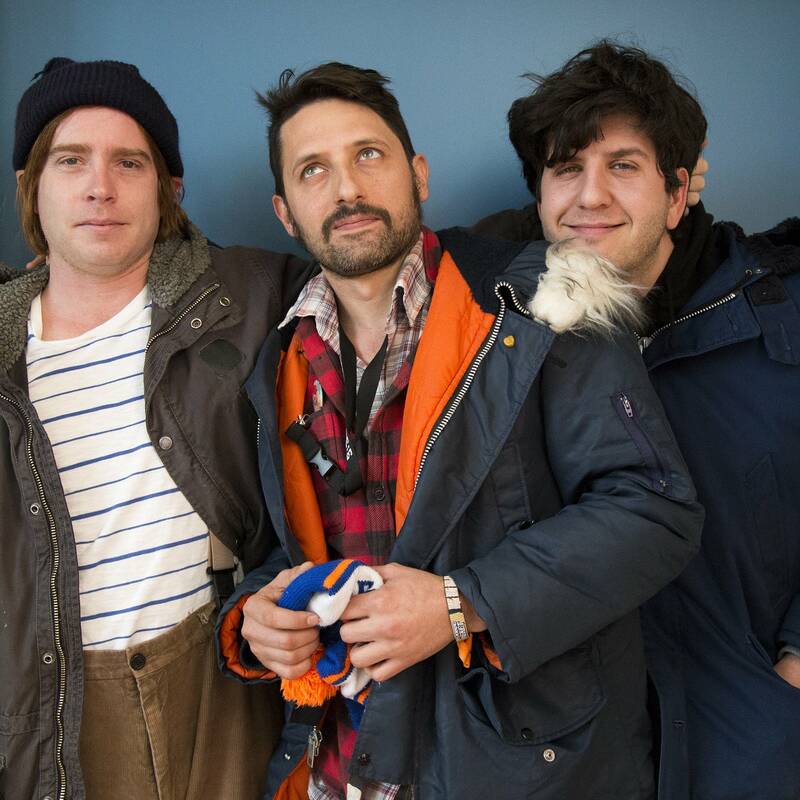 While they were in town to play the Turf Club and First Avenue, three members of Dr. Dog stopped by The Current's studios to pick a set of songs to share with our audience. 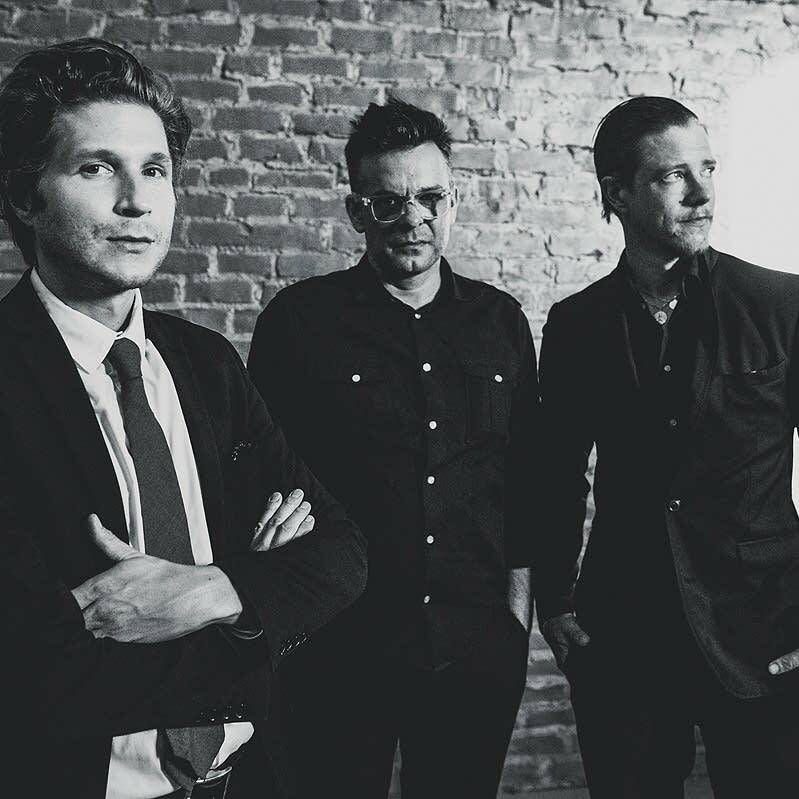 Ahead of Interpol's sold out show in the First Avenue mainroom on Nov. 14, Sam Fogarino and Daniel Kessler of the band came by The Current studios to record a Theft of the Dial with host Barb Abney. 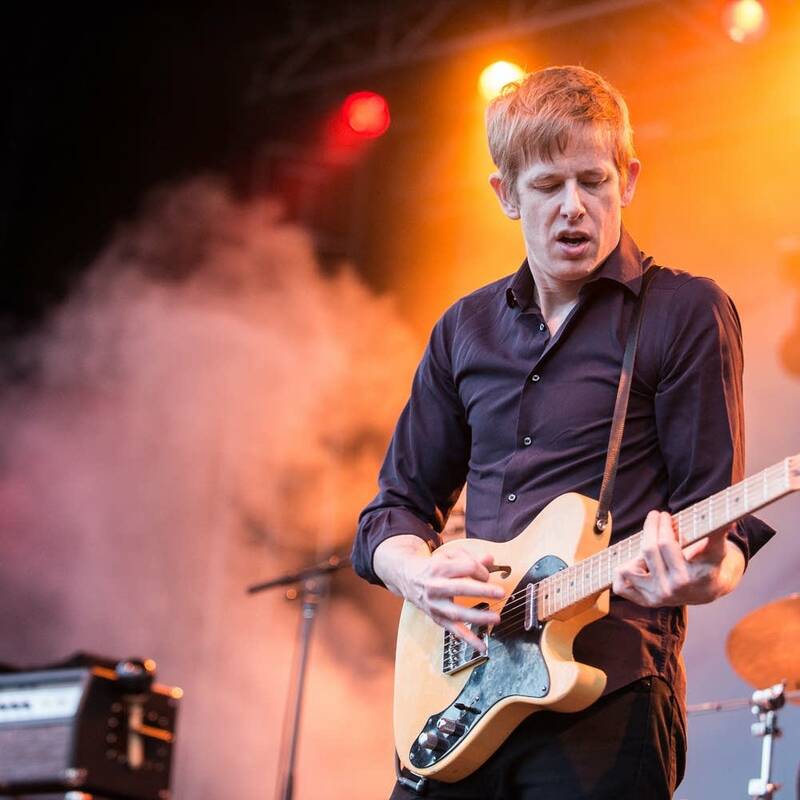 When they were in town to play a show at the State Theatre in Minneapolis, Britt Daniel and Rob Pope of Austin, Texas, band Spoon stopped in to The Current's studios to record a Theft of the Dial with host Jill Riley. 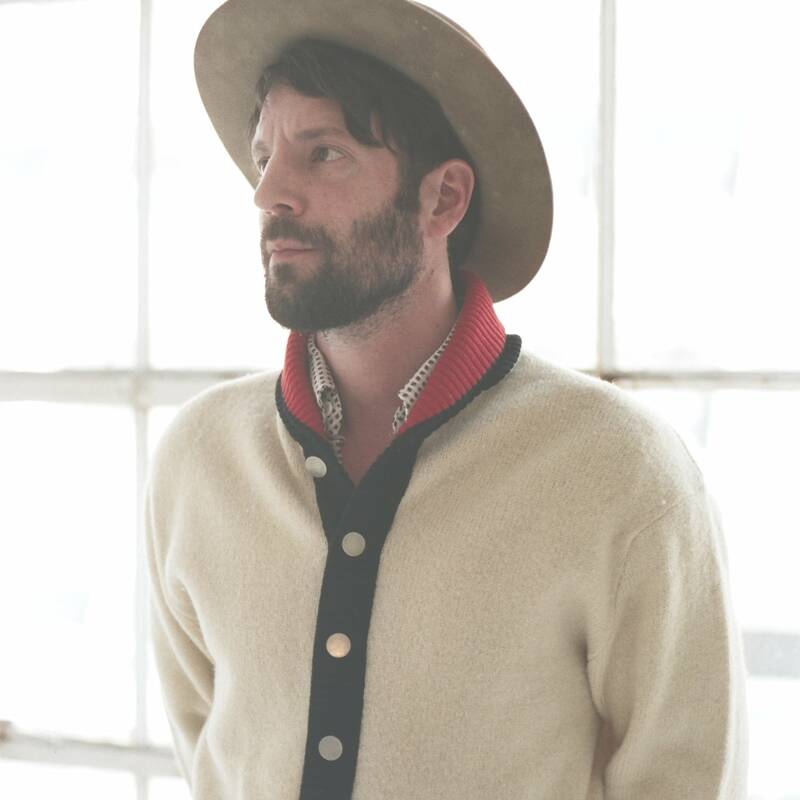 Ahead of his trippy performance at the newly renovated Northrop Auditorium on Saturday, June 28, Ray LaMontagne stopped by The Current studios to record a Theft of the Dial with host Bill DeVille. It's Pride Weekend! 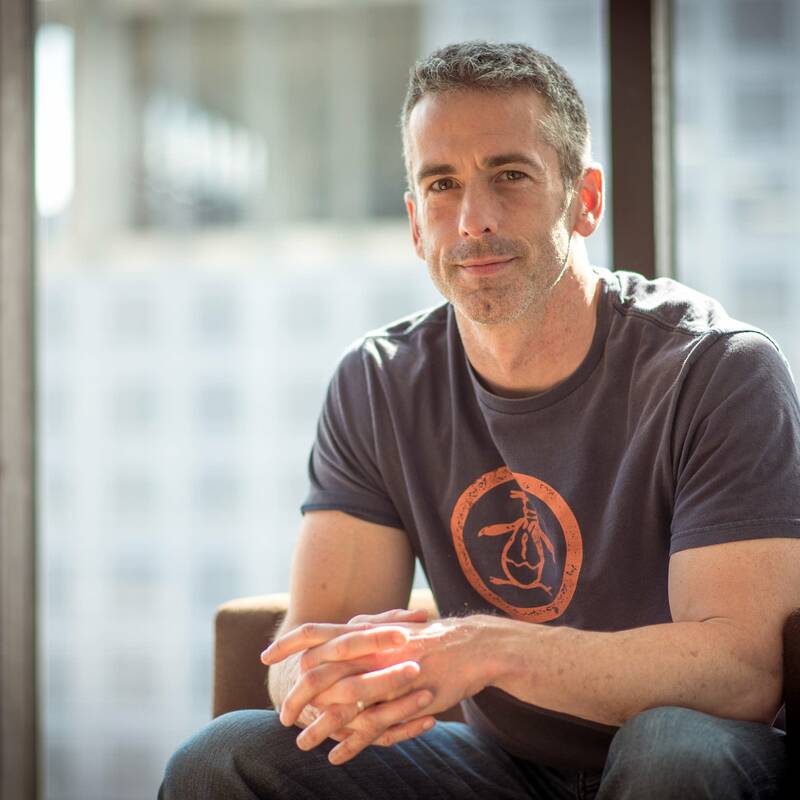 Dan Savage of the It Gets Better Project had a radio show on what is now KEXP from 1994-1997, so when he came to our studios, the political activist dug up his radio roots and gave us a taste of his music mind for a Theft of the Dial. 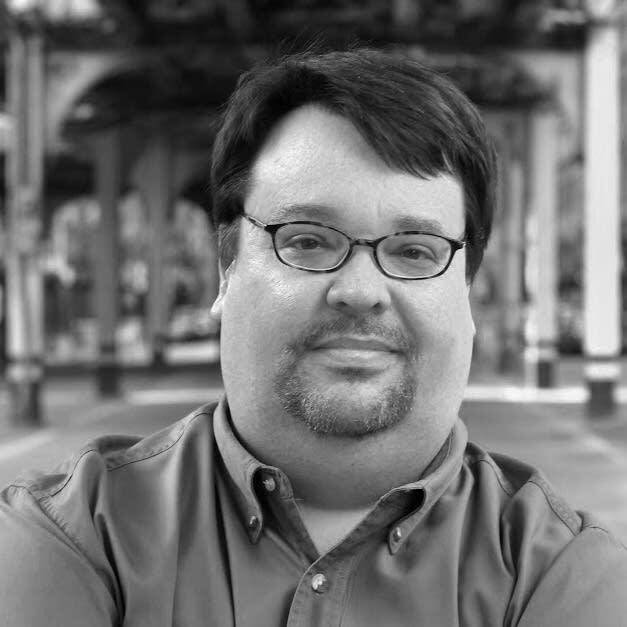 Music journalist Jim DeRogatis is no stranger to listeners of the Current: he's co-host of Sound Opinions, which airs on our station every Sunday night from 8:00 to 9:00. 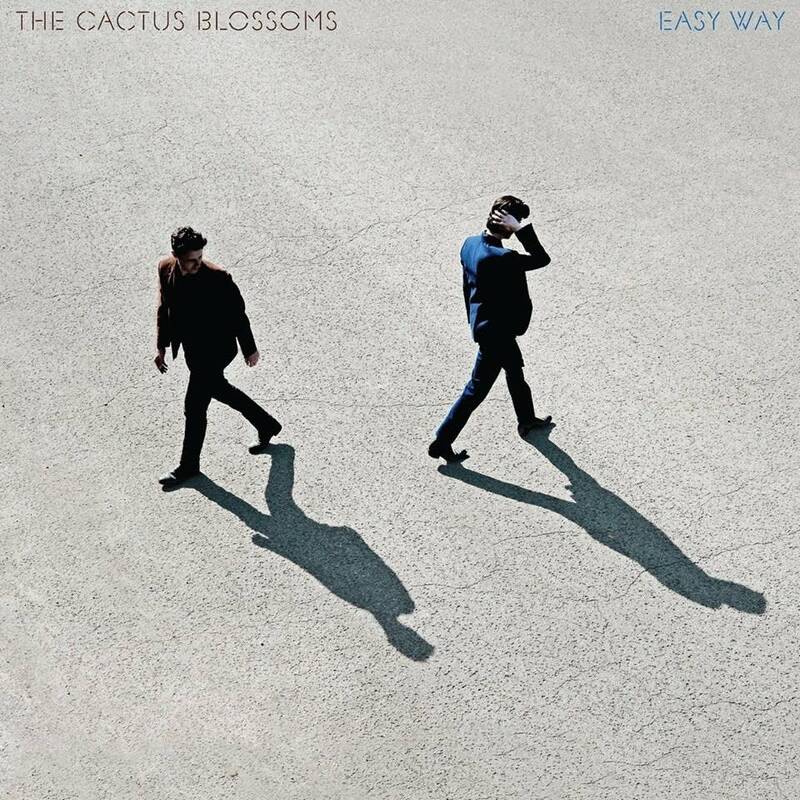 He visited our studios in April to meet with our Local Current college contributors, and while he was here he took a few minutes to talk with Barb Abney about his mentor Lester Bangs, the R. Kelly story that landed him in court, and the song that most reminds him of his time living in Minneapolis.